We don’t know them all, but we owe them all. 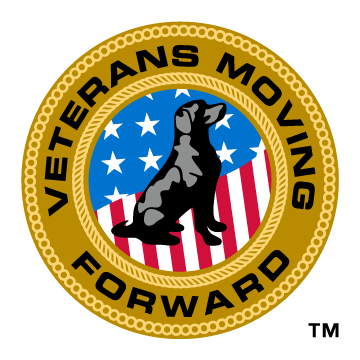 This year, BARE honors our Veterans (today, and every day) by partnering with ‘Veterans Moving Forward, Inc.’ – a nonprofit organization that raises and provides service dogs for veterans, with physical and/or mental health challenges, at no cost to the veteran. ‘Want to join the fight against breast cancer?’ BARE shares an article by Stacy Simon for the American Cancer Society on Five Ways to Fight Breast Cancer. ‘Here are 5 ways to do a lot of good with a little – or a lot – of your time, your skills, and your voice.